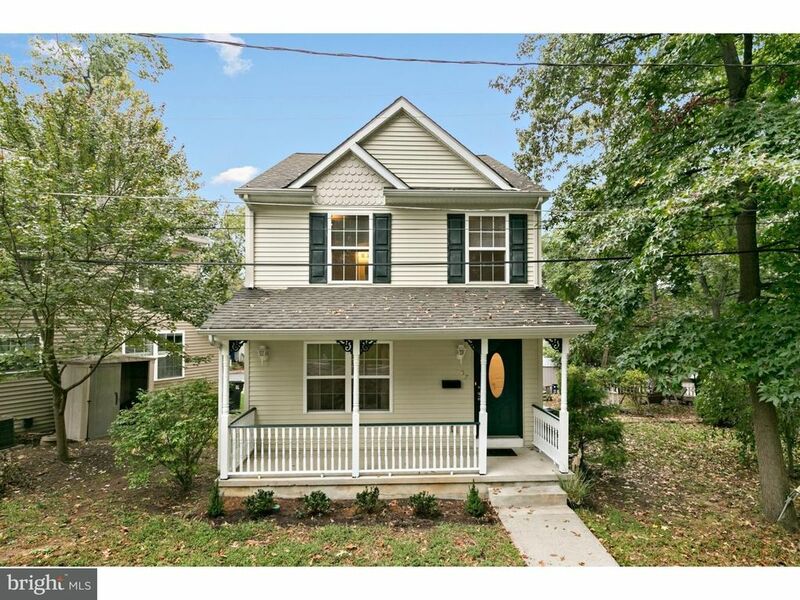 Adorable 10 year new Victorian dollhouse, updated throughout with BRAND NEW carpets, BRAND NEW wood-look floors, BRAND NEW stainless steel appliances and more!! This 3 bedroom, 2.5 bath home is move in ready, just waiting for you to unpack your bags and kick up your feet. The warm floors and freshly painted walls are ready for any style decor. The eat-in kitchen features 42 oak cabinets, neutral countertops, ceramic tile floors, laundry facilities, and those amazing new stainless steel appliances! Be the first person to whip up a delicious meal on the brand new gas range. If you prefer to have a formal dining space in addition to the breakfast area, the living room is large enough to accommodate a table and chairs. Upstairs is the master bedroom with private bathroom, two additional bedrooms and full hall bathroom. The home was built with a 4-foot concrete floored crawl space, which would be great for additional storage space. This is you next Home Sweet Home. Township permitted parking. Call for further details. (Use 177 West Avenue in your GPS).